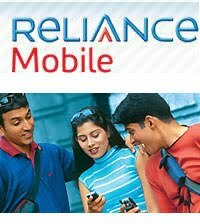 Indias new leading gsm telecom operator reliance mobile gsm slashes its gprs rates to 00.50 paisa per mb from Rs. 10.30 per mb previously ! Now you can check your mails and do much more on facebook and orkut at just 50 paisa. 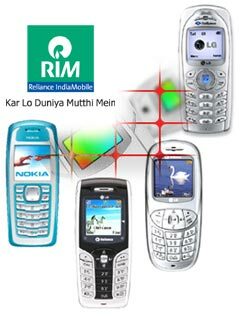 to subscribe this pack click on the mobile internet link in Rworld and than choose default 50 paisa per mb plan and enjoy !